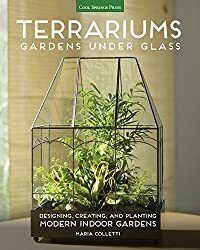 Miniature Terrariums: Tiny Glass Container Gardens Using Easy-to-Grow Plants and Inexpensive Glassware! 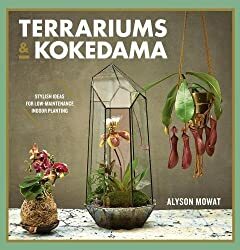 4105 products found in Terrarium Books. 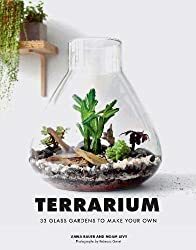 Your request for Terrarium Books revealed a total of 64105 results.